Mills Reef’s Elspeth Merlot 2010 has won the Merlot and Carmenere Trophy at the prestigious Five Nations Wine Challenge. In doing so, the wine beat off the challenges of wines from Argentina, Australia, Chile and South Africa; wines that had been selected by prominent wine judges from each of those countries. The Merlot and Carmenere category was dominated by NZ wines with Villa Maria’s GIMBLETT GRAVELS Reserve Merlot 2009 and 2010 awarded gold and double gold medals, respectively. GIMBLETT GRAVELS red wines won 6 trophies and 13 gold medals , including the coveted prizes of Champion and Reserve Champion Wines of Show. For the eight time in the award’s twelve year history, Syrah was the star, with Esk Valley Winemakers Reserve GIMBLETT GRAVELS Syrah 2010 (RRP NZ$ adjudged the Champion Wine of Show. Reserve Champion Wine of Show was awarded to Sacred Hill’s Merlot predominant blend, Brokenstone 2010. Both wines won their respective class trophies with Te Awa’s Cabernet Merlot 2009 winning the Cabernet predominant class and Best Export Wine of Show trophies. 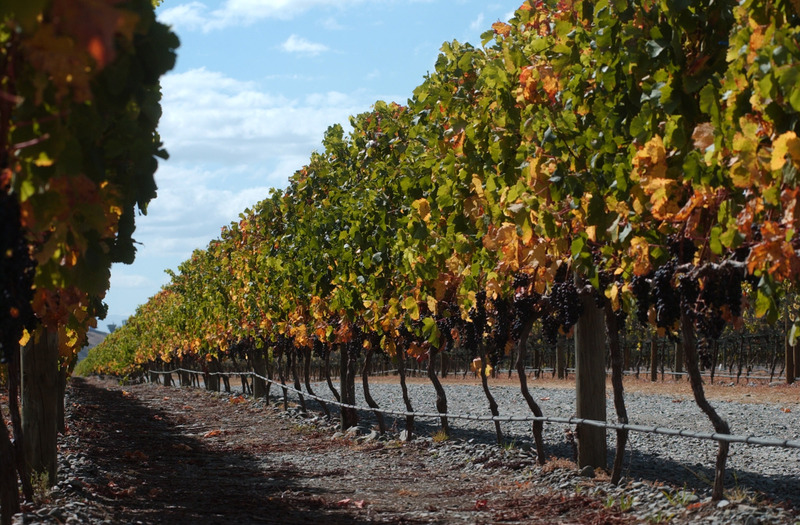 GIMBLETT GRAVELS wines from the outstanding 2009 and 2010 vintages continued to demonstrate their quality, winning all four available full bodied red wine trophies at the 2012 Bragato Wine Awards. These awards are unique in the Wine Show calendar in that they recognise the growers aswell as the wines. Two of the world’s most prestigious, and, arguably, toughest, wine competitions, the Decanter World Wine Awards and London International Wine Challenge, have awarded the highest accolades to GIMBLETT GRAVELS wines from both the 2009 and 2010 vintages. Vidal Legacy Series GIMBLETT GRAVELS Syrah 2009 (RRP NZ$70) has been awarded the Decanter Regional Trophy for New Zealand Red Rhone varietals over GBP10. Gold medals have been awarded to Mills Reef for two, 2010 vintage, wines, namely, Mills Reef Elspeth Merlot 2010 and Mills Reef Elspeth Syrah 2010 (both wines RRP NZ$45). Mills Reef were subsequently awarded the prestigious London International Wine Challenge New Zealand Syrah trophy for their 2010 Elspeth Syrah. Trinity Hill is the toast of Sydney having secured Champion Red Wine and Wine of Show for their 2010 GIMBLETT GRAVELS Syrah in the prestigious 2012 Sydney International Wine Competition. 4 of their further GIMBLETT GRAVELS wines achieved Blue Golds and being ranked in the top 100 wines out of over 2000 entered.